Do you have questions about God? Check out EveryStudent.com. 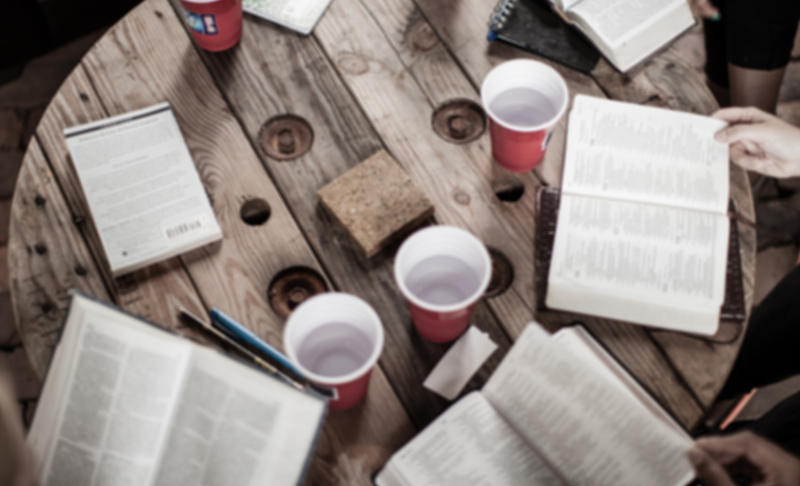 Looking for Bible Study Helps? Crosswalk — Concordance, Study Bible, Commentaries, Bible Dictionary, Greek and Hebrew word studies, and 30 different translations. Biblehub — Atlas, Photos, Concordance, Dictionaries, and Encyclopedia. Whatever you do … Do it for Jesus.